When the all new Camaro ZL1 launches, it will be the first volume production car to offer a 10-speed automatic transmission. It’s claimed to shift faster than even dual clutch transmissions. 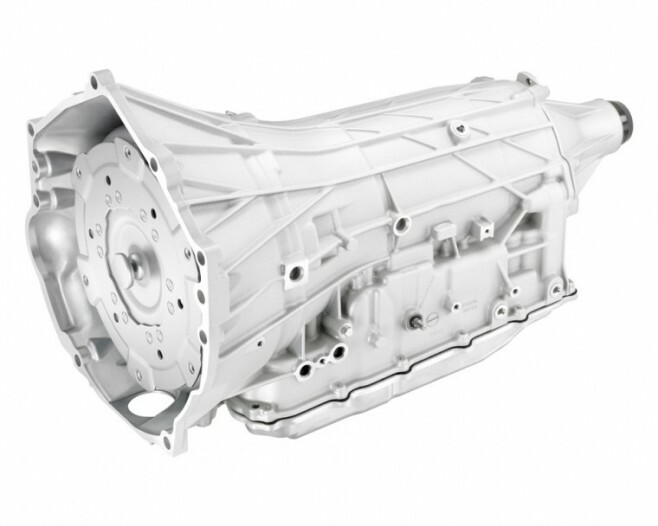 Here is a great article on the technical aspects of this impressive ZL1 transmission.